For Immediate Release: 30 July 2015. Today 18 human rights, workers’ rights and environmental organisations across Europe, India, Indonesia and China launch ‘Change Your Shoes’, a new global campaign aimed at addressing the systemic human rights abuses plaguing the shoe industry, including unsafe working conditions and poverty pay, as well as the need for regulation and transparency. Recent major disasters in the global garment industry, including the collapse of the Rana Plaza building, have highlighted the appalling working conditions of garment workers, however there is a lack of awareness that similar issues pervade other commodity industries, such as shoe production. Poverty wages are endemic, with approximately only 2% of the price of a pair of shoes paid to the workers who made them. Furthermore, most leather tanning poses significant risks to both workers’ health and the environment as a result of the use of Chrome III-salts. 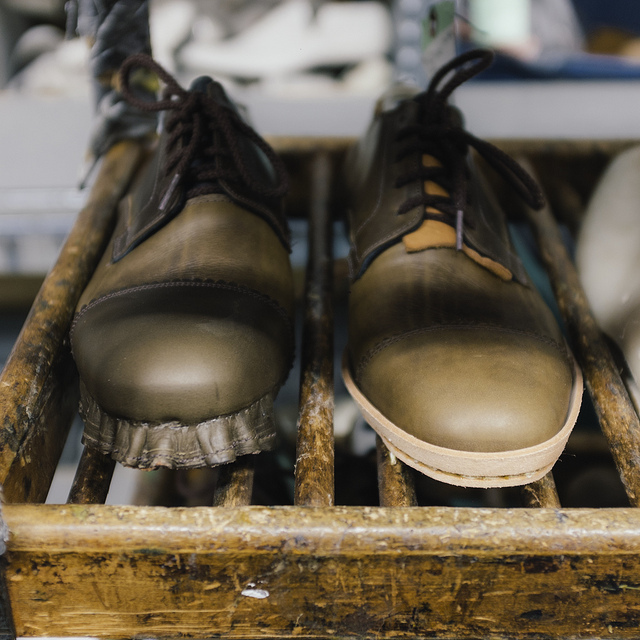 The scale of the shoe industry is immense, with over 22 billion pairs of shoes produced in 2013 alone, equating to 3 pairs of shoes per person, 87% of which are made in Asia. Earlier this year the Change Your Shoes campaign commissioned a European Nielsen survey and discovered that 50% of Europeans have little or no information on shoe production. The survey also found that 63% of Europeans believe that the EU should impose regulations on goods entering the European market to ensure workers’ rights are protected. 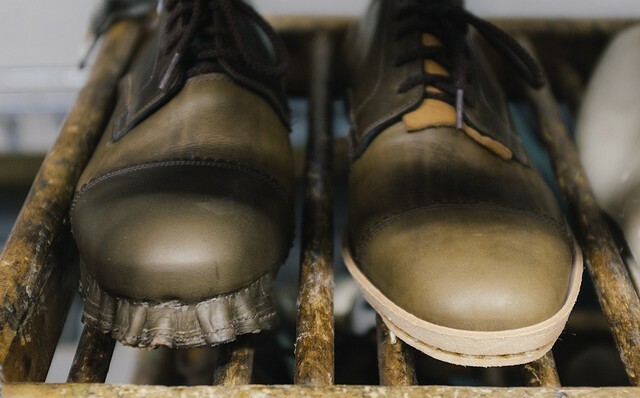 “It is startling how little consumers know about shoe production. The Change Your Shoes campaign will address this through awareness raising, lobbying of brands and calling for legislature to address key issues allowing labour rights abuses to continue, such as a total lack of transparency. The EU, as a leading democratic institution, needs to step up and create clear regulations to safeguard workers’ rights”, says Ilona Kelly, of UK’s Labour Behind the Label. This press release has been produced with the financial assistance of the European Union. The contents of this press release are the sole responsibility of <name of the author/contractor/implementing partner/international organisation> and can under no circumstances be regarded as reflecting the position of the European Union. Labour Behind the Label is a campaign that works to improve conditions and empower workers in the global garment industry.